Global power supplier. 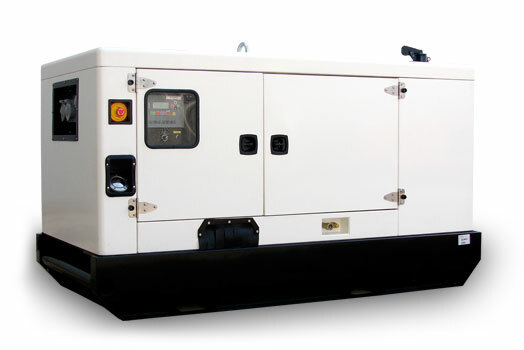 HIPOWER is the U.S. subsidiary of Himoinsa S.L., one of the largest generator set manufacturers in Europe. Headquartered in Spain with subsidiaries around the world, Himoinsa brings you HIPOWER, with quality gensets at competitive prices. Not an imitator, HIPOWER is committed to a growth strategy through innovation and change in the industry. This list is for reference only and is by no means a complete list of all of the available generators. Please contact us if you have questions or don't see what you need. To view the following files you must have Adobe Acrobat Reader, which is a free download. Click the icon on the right to download it. More models available, please consult HIPOWER's Catalog for more information.